JD Medical is in Orlando for the AAEP Conference! - JD Medical Dist. Co., Inc.
JD Medical is in Orlando for the AAEP Conference! 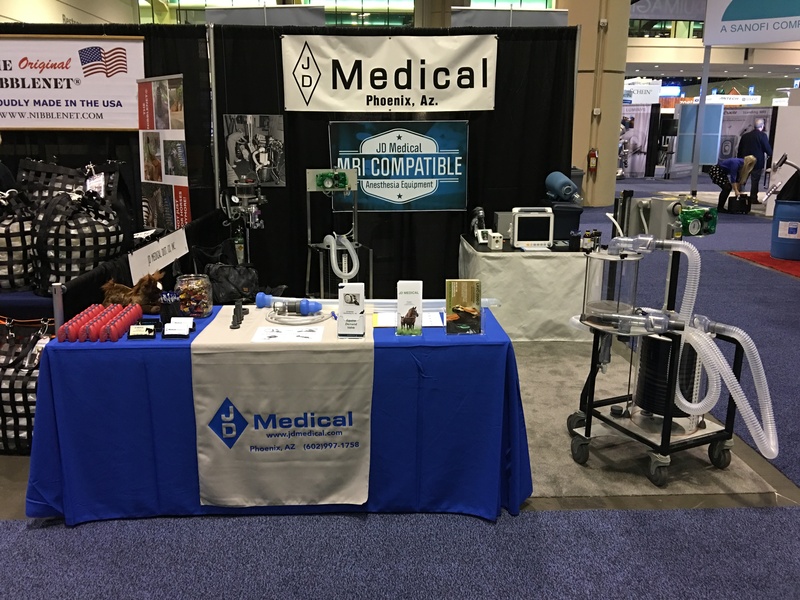 We are in Orlando this week for the AAEP conference. Stop by our booth and say hi and enter our drawing to win a free Equine Demand Valve! For More information on the JD Medical Equine Demand Valve please click here.